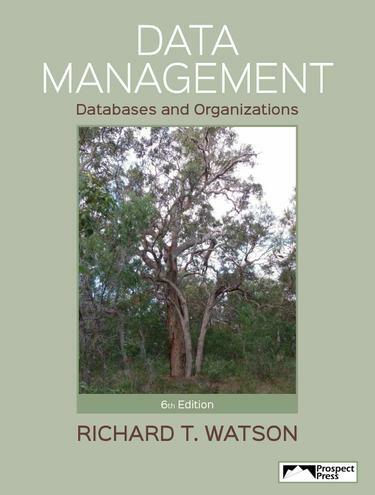 Data Management 6th Edition provides broad coverage of the design and maintenance of computer-based organizational memory. Starting with a managerial perspective, it then takes a deep dive into data modeling and SQL, and then covers advanced data management and the management of organizational data stores. The sixth edition includes four new chapters on R, data visualization, text mining, and HDFS.